Pusheen Soft Toys Singapore. Largest Collection of Pusheen in SG. 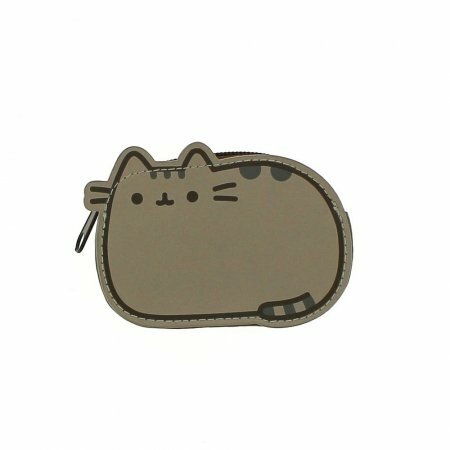 Presenting Pusheen — a chubby gray tabby cat that loves cuddles, snacks, and dress-up. 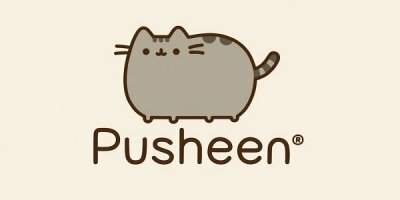 Pusheen is a cartoon cat who is the subject of comic strips and sticker sets on Facebook. She was created in 2010 by Claire Belton and Andrew Duff for a comic strip on their website, Everyday Cute. The original comic strip series included characters modeled after Belton, Duff, their dog named Carmen, and Pusheen, a chubby gray tabby cat based on Belton’s childhood cat. These characters include her sister, Stormy and her brother, Pip. Her name stems from the Irish word puisín, which means kitten. Produced under GUND, the high quality of Pusheen plushies is ensured. Besides soft toys and keychains, we also offer merchandise such as stationery, mugs and backpacks.